I actually stumbled across this place by accident, and boy am I glad that I did. 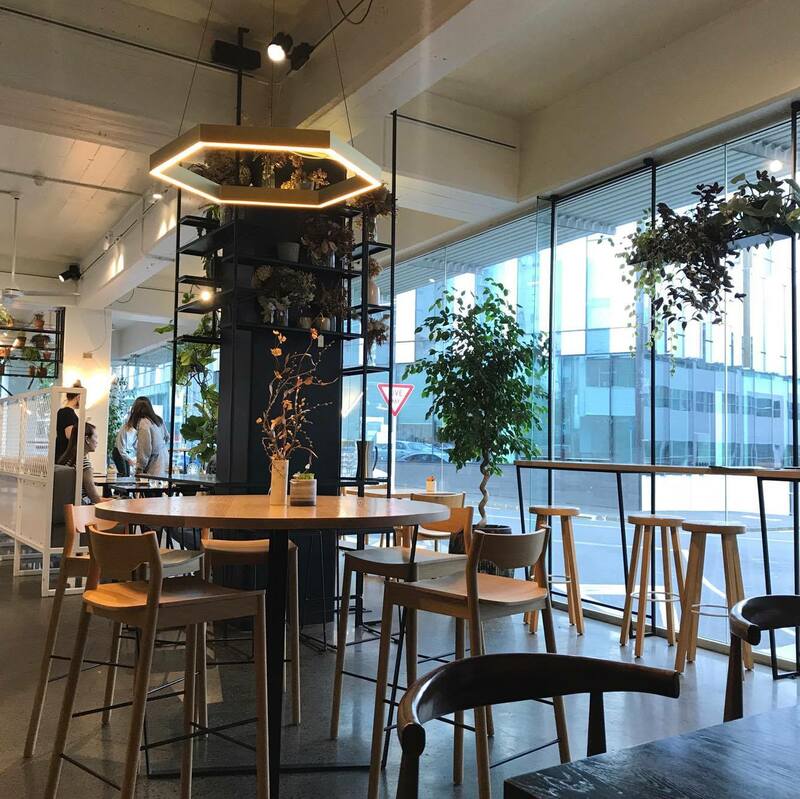 I knew straightaway that it was going to be a good decision: their exotic smoothie menu, the mouth-watering plates of food zooming past, the efficient use of space, not to mention the queue of people out the door. Sold. I had a bit of a dilemma deciding what to eat, and after ensuring that everyone at the table ordered something different so that I could essentially get a taste of everything, I was ready to go. 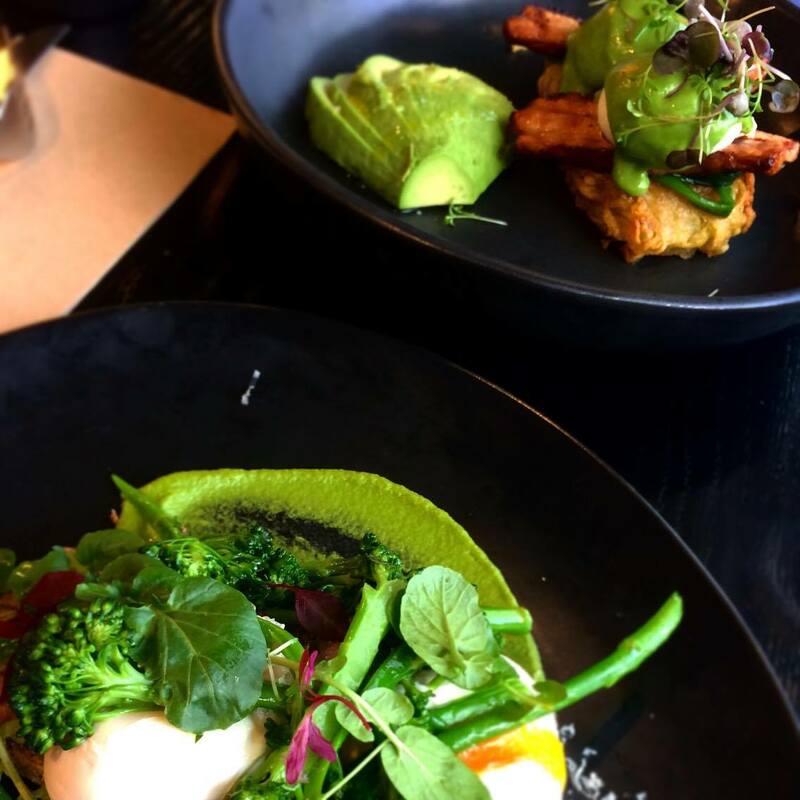 The food was served extremely quickly considering how full the place was, and it was presented so beautifully; there was so much colour with the bright orange egg yolks spilling across the plentiful greenery and this was only emphasised by the black plates. Everything was priced reasonably and it caters extremely well for various dietary requests.